With this tool you can access detailed information of your processor information. You can also check the security vulnerability based on the current processor information of the processor you have used. 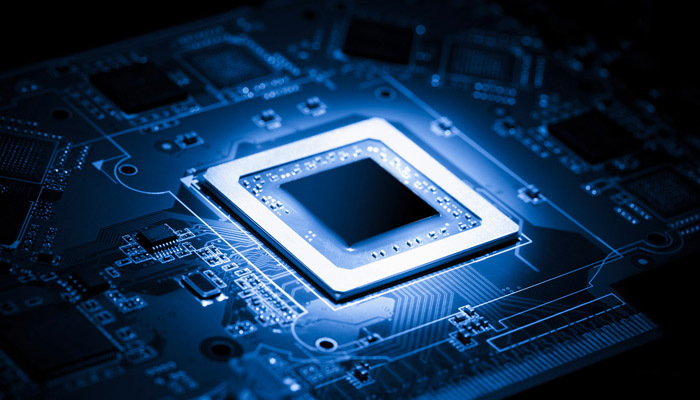 What is CPU ( Central Processing Unit ) ? A central processing unit (CPU) is the electronic circuitry within a computer that carries out the instructions of a computer program by performing the basic arithmetic, logic, controlling and input/output (I/O) operations specified by the instructions. What's on the tool menu ? all_cpu() --> call the function. actually this function iscat /proc/cpuinfo running the code in the system. we can access all information.